The 2019 Chevrolet Blazer is a smartly packaged, 5-passenger midsize SUV that charms with daring style, satisfying road manners, and a generous standard-equipment list. Its name might recall the past, but the 2019 Chevy Blazer is properly suited for the needs of modern SUV buyers. 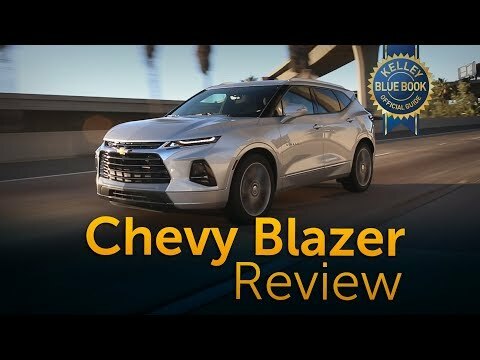 2019 Chevy Blazer: FULL REVIEW + DRIVE | Introducing the Camaro Crossover!